It began with a man in an iron suit (AND A BOX OF SCRAPS!). It’s all led to Avengers: Infinity War. 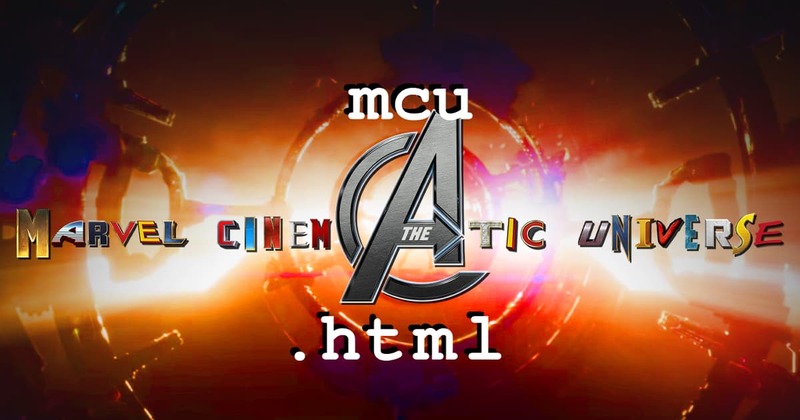 Nico and Kevo have traced the journey of the MCU from its inception to Infinity War, which is just as packed with behind the scenes as it is with action. They have no choice but to break down the battles and adventures it took to get this film on the screen before they saddle up to the main event!